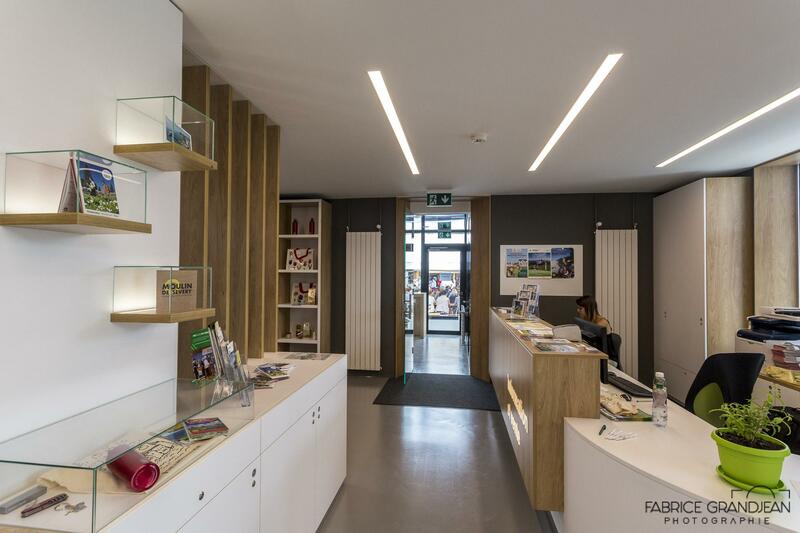 The Tourist Office is located at the train station of Bière and is here to welcome you and inform you during your stay. 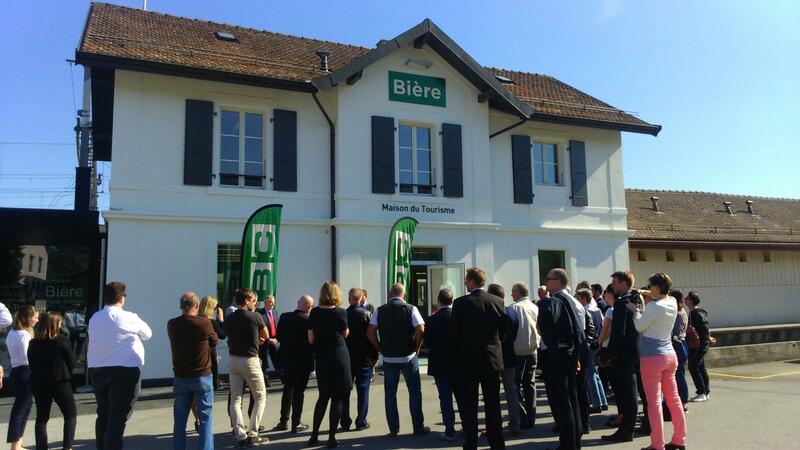 The Bière Tourist Office is here to welcome you and inform you during your stay. The staff present at the place consists of employees of Morges Région Tourisme and MBC (Transport of the Region Morges Bière Cossonay). The Tourist Office is at the train station in Bière. You will find brochures, presentation screens of the region and miscellaneous information about MBC. You can also buy your national and international train ticket. A souvenir shop is also available on site and offers a variety of local products.